We live in a great state! Let’s all work at keeping it that way with our wildlife a big part of what we treasure, great to see that some of the efforts are helping! 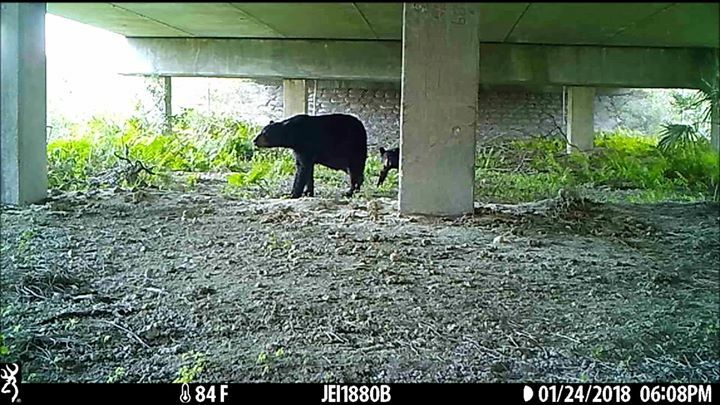 Watch as bears, panthers, bobcats, alligators and deer use wildlife crossings to safely make it across the road. Video courtesy of FDOT.